Losing a loved one from the actions of another person is a devastating experience. Add to that the expenses and impact of the loss of that loved one and it cannot only be emotionally upsetting but financially disastrous. In these cases, the last thing you want to think about is a lengthy legal battle. We understand completely. However, you deserve not only compensation for your loss, but justice for what happened to your loved one. These are considered survivors or beneficiaries under state law. 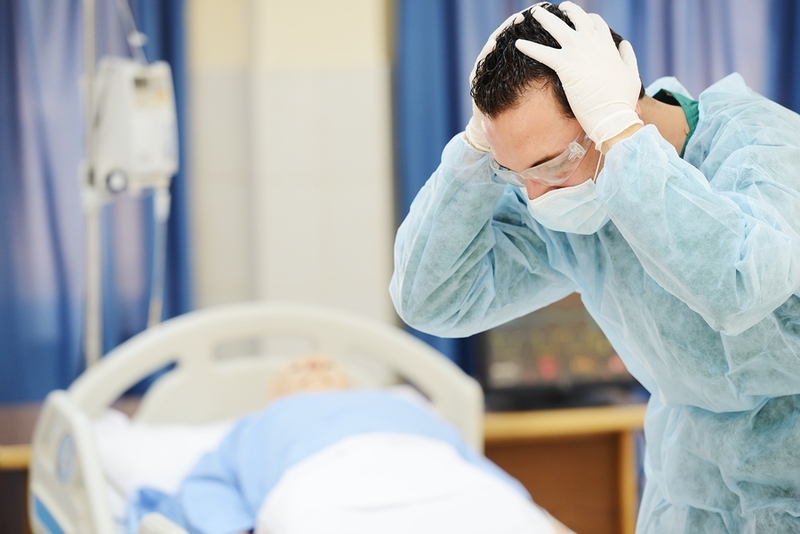 What Are The Damages Available In A Wrongful Death Case? Those there is no way to calculate the full value on what you have lost. However, compensation for these damages can ease the pressure you and your family are experiencing as a result of your loved one’s passing. After your loved one passes, the last thing you want to think about is doing paperwork, fighting with the insurance companies, and figuring out how to get justice. A qualified wrongful death attorney can help. Once you work with an attorney, they do everything for you. You won’t have to deal with the insurance companies, they will help you collect the evidence you need, and will navigate all the complex laws. That way you and your family can focus on healing. It can be difficult to know if you have a wrongful death claim without legal expertise. This is further complicated because insurance companies will downplay the incident. They will also try to buy you off with a small settlement while you are at your most vulnerable. The best way to know if you have a wrongful death claim is to speak with a wrongful death attorney. A wrongful death attorney is objective and will look at the circumstances surrounding the death with your rights in mind. It is hard after losing a loved one, you need to have someone on your side so you can focus on healing. The experienced attorneys at All Injuries Law Firm understand the loss you are suffering and will help you get you and your family both the compensation and the justice you deserve. When you are ready, call us at 941-625-HURT for a free case evaluation and to learn more about your options. We have represented hundreds of families just like yours and are always here to help.